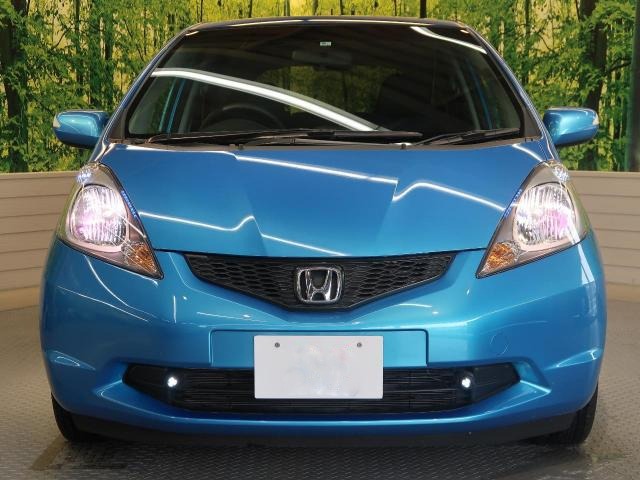 The 2011 Honda Fit falls in the second generation known as the GE that was in production from 2007 to 2014. The second generation is longer and wider than the previous generations, with major improvements to the engine, suspension and interior. 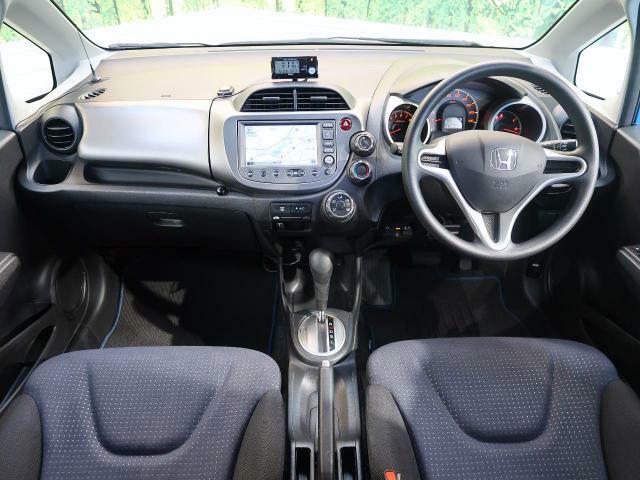 There are 2 engine options available with the 2010 Honda Fit, The 1.3 Litre L13AI4 engine and the 1.5 Litre L13AI4 engine. These are linked to either a 5-Speed Automatic or a 6-Speed manual transmission. 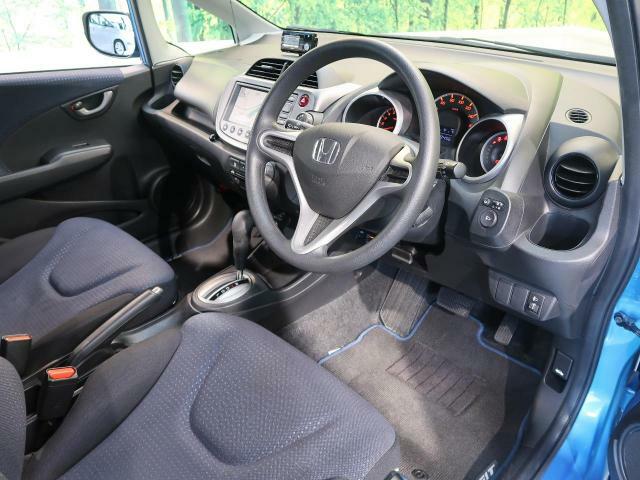 Honda Fit 13G: This comes with the 1300cc engine and standard features that include Air Conditioner, Automatic Transmission, ABS, 13inch Steel rims or 14 Inch Alloy Rims, CD/Navigation system, Driver and Passenger Airbags, and Fog Lights on some. 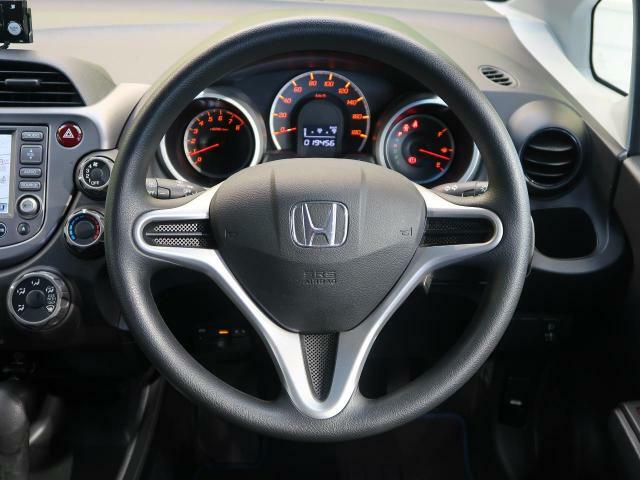 Honda Fit RS: This is the sports version of the Honda Fit that has been tuned for performance. It has an upgraded suspension that features heavy duty coilovers, front and rear disc brakes and 16 Inch Alloy rims. It comes with the 1500cc engine that has been tuned for extra power and mated to a 6 Speed Manual Transmission or a 5 speed Auto. On the exterior, it has a body kit, fog lights and rear spoiler. As we said earlier, the second generation Fit is longer and wider than previous generations. This translates to more legroom and space both for driver and passengers. 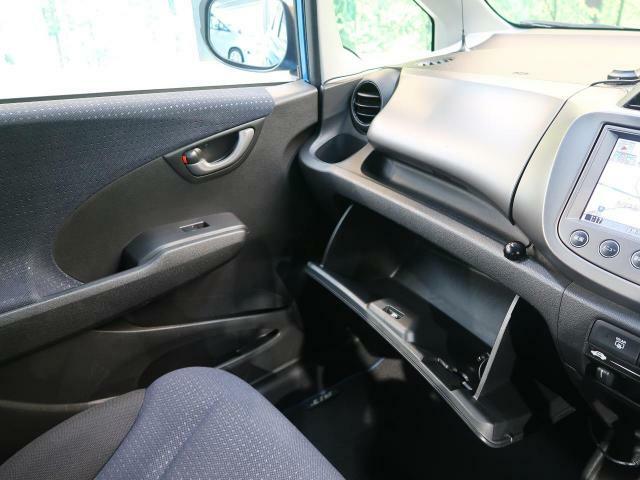 On the inside, the 2010 Honda Fit feels very spacious and you can be mistaken to think you are in a much bigger car. At the first row, the driver is afforded a comfortable position with a good view of the road. With the tilt steering and an adjustable seat, the driver is able to configure the desired driving position. A tall driver should not have a problem finding an acceptable driving position. 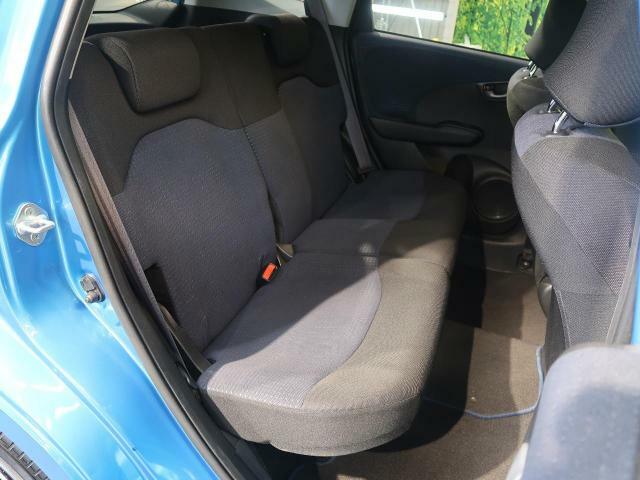 The passenger seat is similarly well spaced and offers the best legroom in the car. At the second row, the seats are set at an elevated position which provides for a natural seating position. The outer seats have headrests and the legroom is good. The middle seat is cramped being intruded by the cubby box. 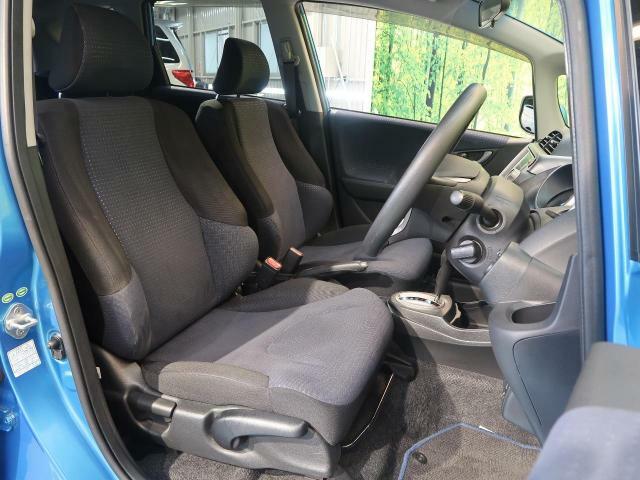 When compared to the Mazda Demio and the Toyota Vitz, the 2011 Honda Fit has better interior space and legroom. It feels much more roomier thanks to the elevated seats and a wider interior. There are sufficient storage compartments for items such as smartphones, beverages, goggles, handbags etc. For the 1st row, there are 4 cup-holders, door panel storage, a shelf below the dashboard, a glovebox and cubby box. For the 2nd row, the only storage is on the seat jacket pockets. 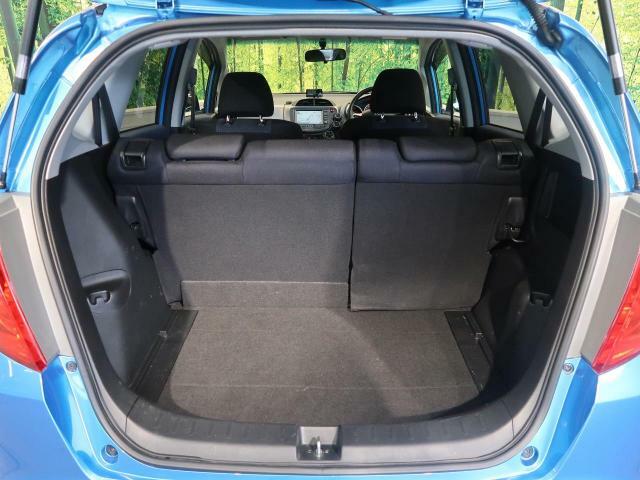 The boot space for the 2011 Honda Fit is simply awesome. For the car of this size, you’re not going to get any better boot space. There’s also extra storage shelfs below the floor of the boot. With the rear seats folded down, the boot space is quite sizable . We love it. 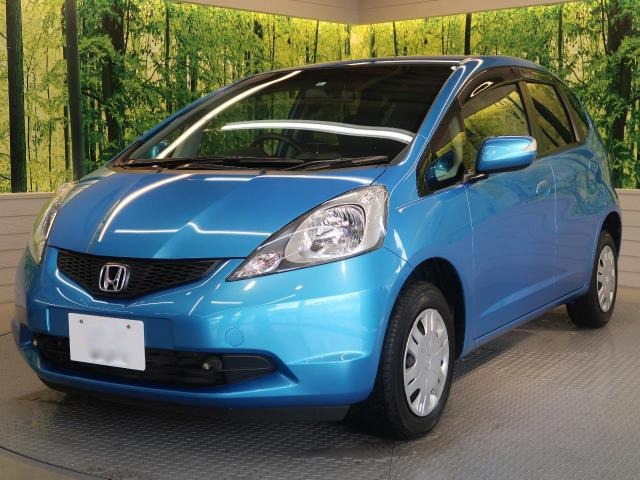 On the exterior, the 2011 Honda Fit looks boxier and taller than the Vitz and Demio. Some people like it that way while others don’t but its really a matter of preference. It looks good in alloy rims as opposed to the steel rims that look rather cheap. 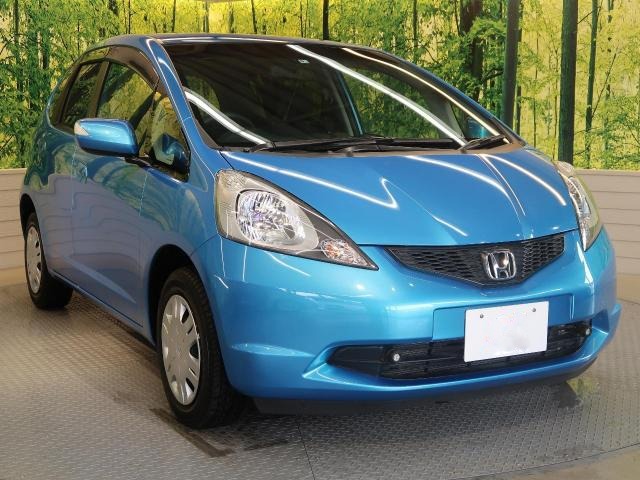 2011 Honda Fit 13G accelerates from 0-100 km/h in 12.1 secs. 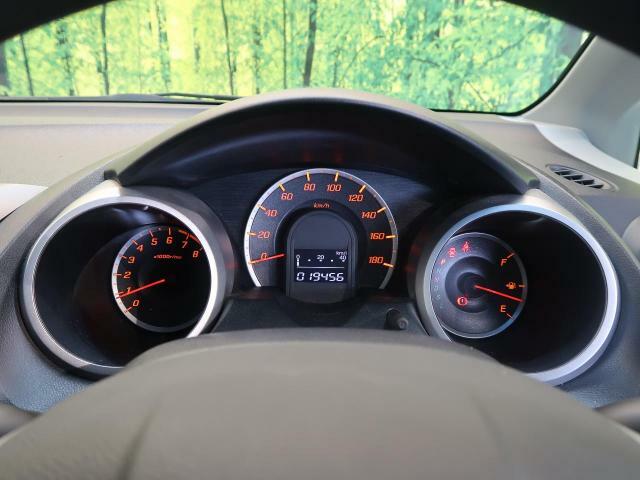 2011 Honda Fit 15G accelerates from 0-100 km/h in 10.9 secs. 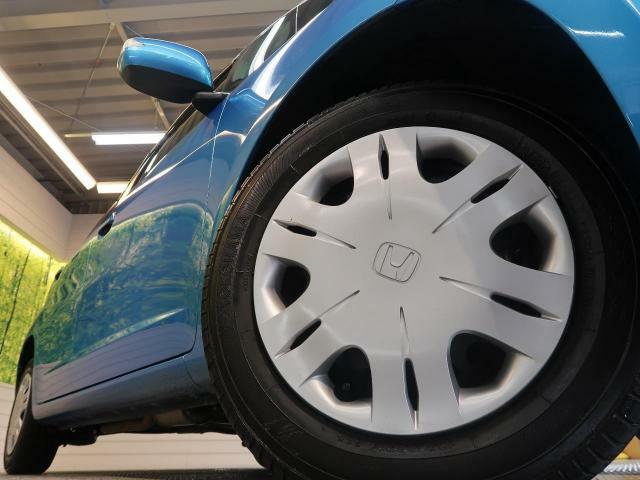 The 2011 Honda Fit has a ground clearance of 5.90 Inches(150mm). This is below the minimum recommended clearance of 6.5 Inches for Kenyan roads and it will not clear some speed bumps. It may be necessary to modify the ground clearance to adjust the car to Kenyan roads. Read our guidelines here on how to safely increase a vehicle’s ground clearance. 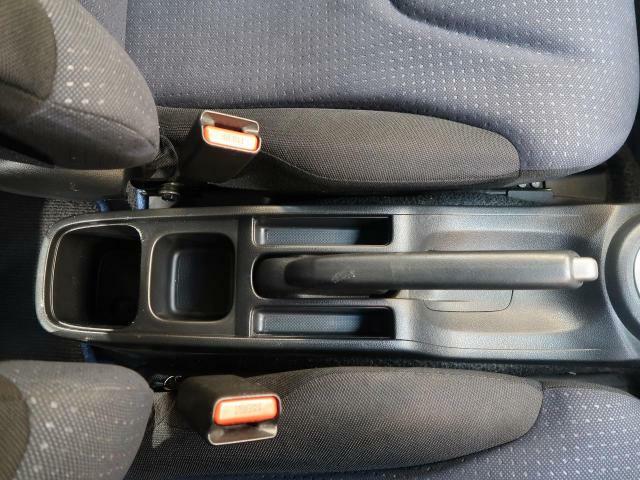 The 2011 Honda Fit handles the corners really well and the stability feels right. 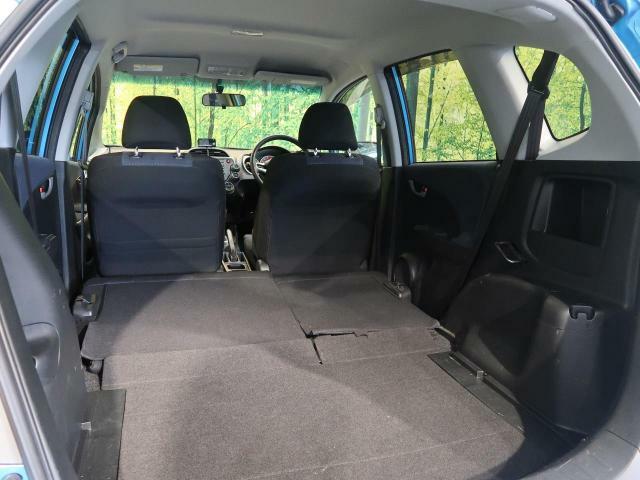 When compared to the Demio and the Vitz, it’s got better stability and ride quality. The driving conditions in Kenya are significantly different from those in Japan and Europe. Reliability reviews done for those markets largely do not apply to the Kenyan market. There are differences in roads, fuel, climate, spares, and technical expertise. To give you accurate and reliable local insights, we interview experts such as mechanics and car dealers, who have in-depth knowledge of the Kenyan market. We also test the cars ourselves. 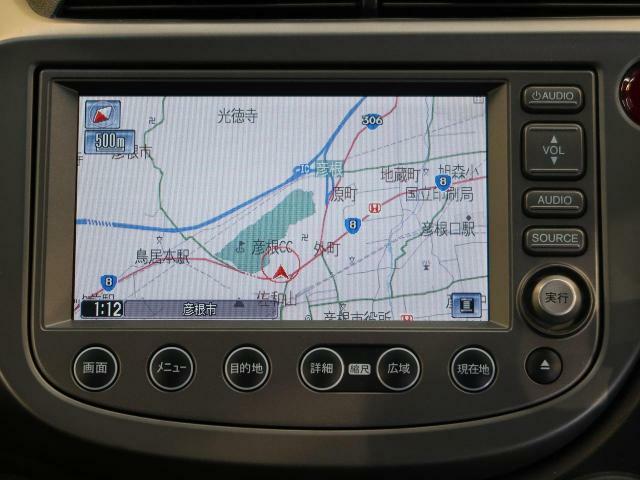 Our aim is to give you the right information to enable you make an informed decision when buying a car. Many people in Kenya may not actually be aware that Honda builds more reliable cars than Toyota. 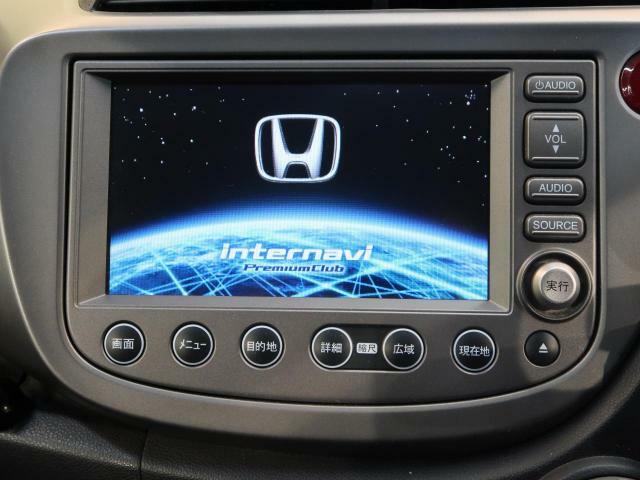 That’s, a fact and the 2011 Honda Fit is no different. 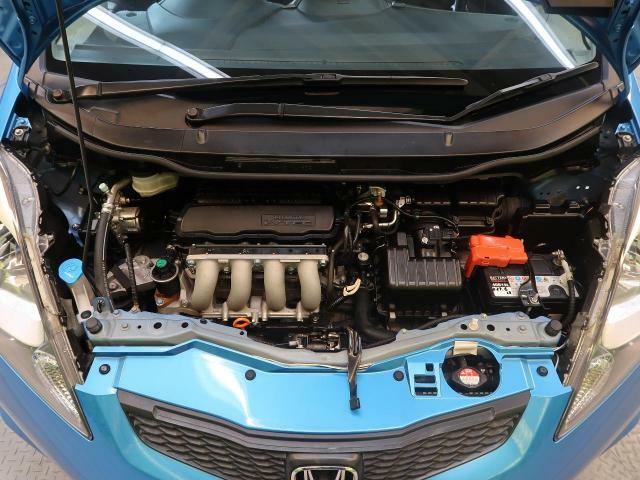 Locally, we interviewed several Honda mechanics and they were unanimous that the Honda Fit is a reliable car. 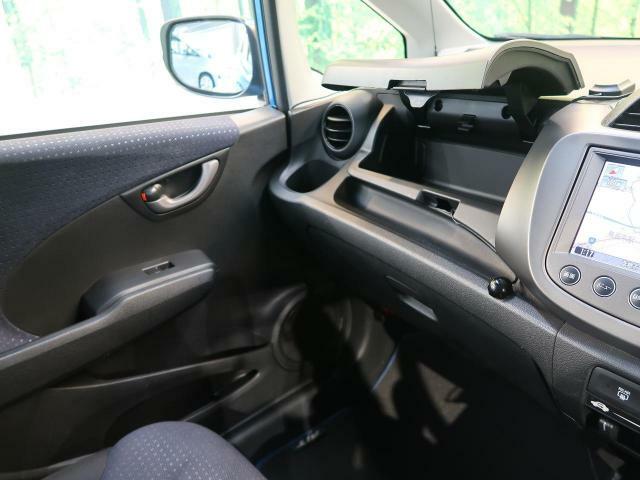 However they caution that the Honda Fit suffers from gearbox malfunctions attributed to use of bad quality Automatic Transmission Fluids(ATF). Always use the recommended oil as per the Owner’s Manual. Another caution is to avoid engine wash unless done by a professional. 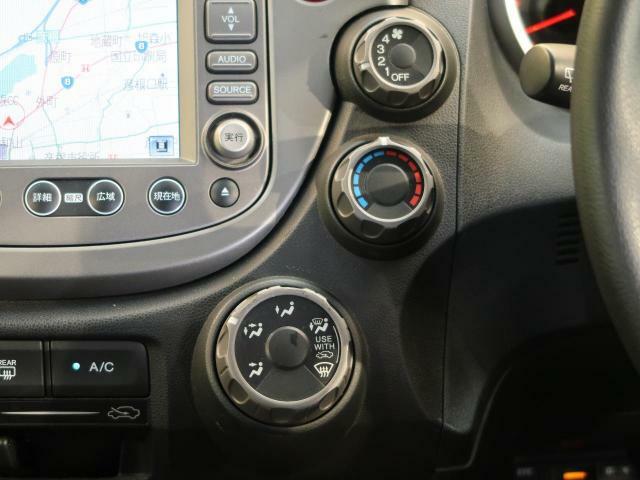 Water may sip into the coil plugs and cause uneven idling and stalling. 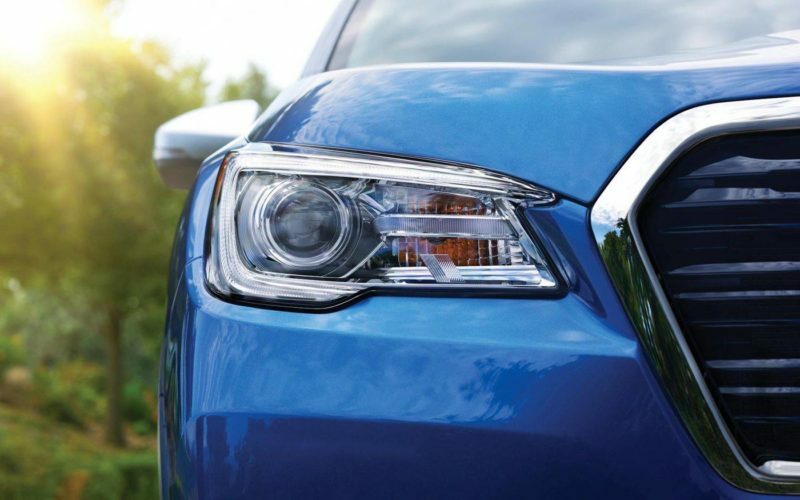 We recommend that you always follow the guidelines in the Owners Manual. 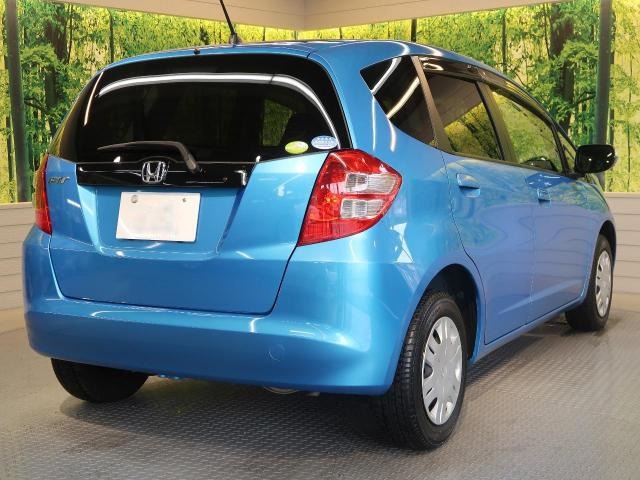 The 2011 Honda Fit is an incredibly practical car that can carry 5 adults and their luggage. When we compare it to cars in its class, it emerges as a stronger contender for the top position. 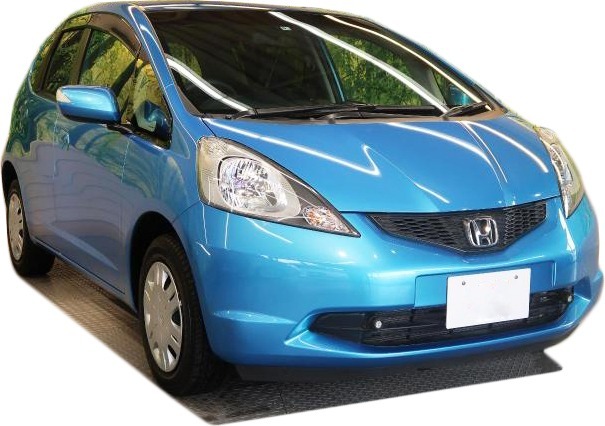 If you are looking to buy a Honda Fit in Kenya, you are in the right place. We guarantee the lowest prices in the market, plus a high level of transparency and security. We strictly vet our dealers and they provide quality cars. To receive quotes and photos from our dealers, fill the form below or call the number provided.